Geofencing is a location-based mobile service that allows businesses to send notifications to smartphone users within a specified geographical area. It is widely utilized as a marketing tool to directly engage potential customers in the area by sending promotions and information straight to the consumer’s phone. Because small businesses are typically less well known by consumers than big brand names, geofencing is a particularly useful tool to help grow your business. Here’s what you should know about growing your business with geofencing tools. First Things First… How Does Geofencing Work? Geofencing technology draws a virtual perimeter around real-life geographic places. This geographic “fencing” can be custom drawn so that it is around the perimeter of a business or within a preset square mile perimeter of a business or location. This technology uses location-based services to track when someone enters or exits the geographic perimeter you have set for your geofencing campaign. This, in turn, triggers the alert/advertisement to the user’s smartphone about your business. Geofencing sends ads, sales, and promotions straight to smartphone users within the area of your business. According to statistics from Plotprojects, geofencing increases app usage by over 200%, leading to high customer engagement and an increased probability of making a sale. In addition, geofencing’s click-through rate is fifteen times higher than that of normal push notifications. This means that geofencing notifications are proven to increase the amount of people who actually click on the promotional notification your business sends them. Because big businesses have the advantage of being well-known to consumers, geofencing can be a huge advantage to small businesses looking to increase consumer awareness of their brand. Not only does geofencing provide a business with perfect marketing timing, but it is also incredibly cost efficient advertising. 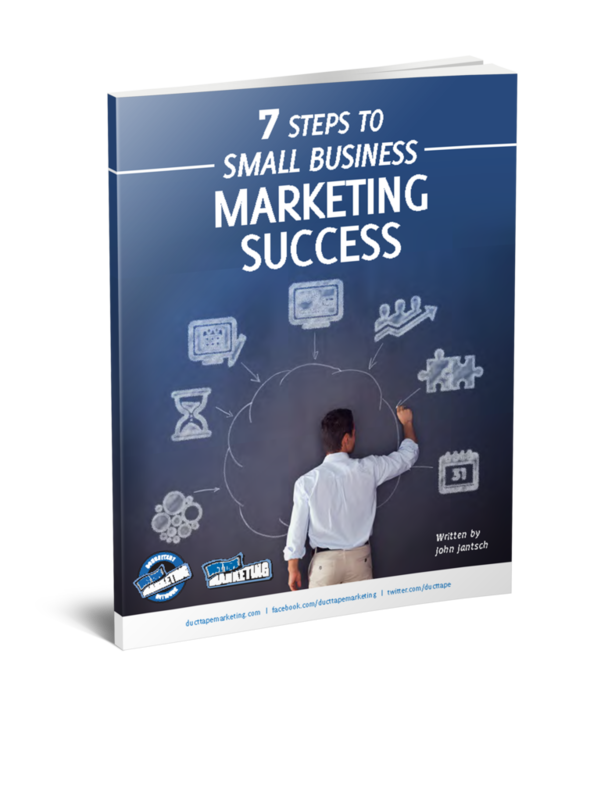 Most small businesses don’t have a huge budget for marketing and advertising, yet still need these tools in order to grow their business. Geofencing doesn’t break the budget because a small business can create their own marketing channel rather than paying for one through an advertising or marketing agency. Using geofencing allows small businesses to directly compete with big businesses for a fraction of the price. Whatever the budget is, there is a wide range of options that any small business can afford. Consumers are constantly bombarded by advertising and marketing clutter. USA Today reports that the average person is exposed to 3,000 to 5,000 ads per day. The common assumption has become that people don’t want any more ads and would become annoyed receiving ads straight to their mobile device. Recent studies have busted this myth, concluding that 70% of consumers think geofencing notifications are valuable and 53% are likely to engage with the advertisement. Geofencing can be much more creative than simply sending out notifications to consumers in the area of your business. The trick is that businesses are not limited to using their own locations when purchasing and setting a geofencing area. This allows small businesses to target consumers in creative locations that relate to their business. Biznessapps offers the example in which a small wedding planning business could purchase geofencing around wedding-related venues that could trigger notification ads for the business when potential customers are touring venues. If your business if feeling particularly strategic, you could even set up your geofencing area around your competitor’s business. When customers move near your competitor, they’ll receive a discount, special sale, or general information notification for your business instead, which could drive traffic away from your competitor and directly toward your own business. Because geofencing possibilities are endless, small businesses can get creative to open up new opportunities. Geofencing is an incredibly useful marketing and advertising tool. This technique helps businesses to individually target consumers in strategic geographical areas of interest with enticing offers such as sales, promotions, and information about their business. Geofencing is even more useful for small businesses looking to increase business and customer awareness because of its budget flexibility and easy consumer targeting practices. Whether your business is just getting off the ground or is opening up its hundredth location, geofencing can exponentially help to build any business. Below are some companies that offer Geofencing services for businesses. Explore each to discover their unique capabilities. Please note that we are not associated with the following organizations in any way. Rachel Jones is the marketing assistant at Enola Labs. Enola Labs is an engineering focused web and mobile app development company based in Austin, Texas. For more related content, follow Enola Labs on Twitter and Facebook.